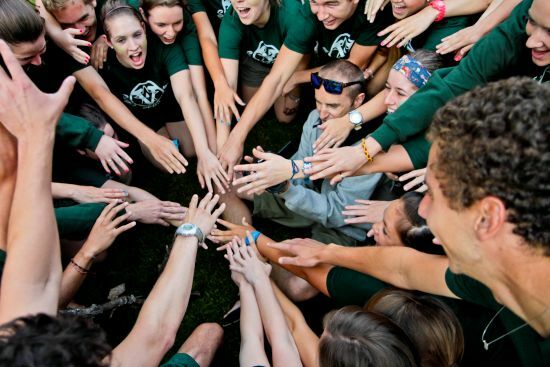 A fun, loving and highly qualified staff is essential in order for campers to have the best summer camp experience. It’s all about the people! We screen over 3,000 applications and interview 875 applicants for 200 positions. Once at camp, all staff members participate in a 10 day orientation and are re-interviewed by our Directors and Group Leaders ensuring we make the best cabin and program assignments. Our staff is carefully assessed for their departmental achievements, and their experience working with children. All Department Heads are extremely qualified in their fields of instruction, and most are professionals in their particular skill area year round. Furthermore, girls at Camp Vega benefit from an outstanding counselor return rate every year, and our 2.5-to-1 camper-to-counselor ratio. Peruse the areas below to learn more about this year’s staff. Continue to check back periodically as new staff get added almost daily!